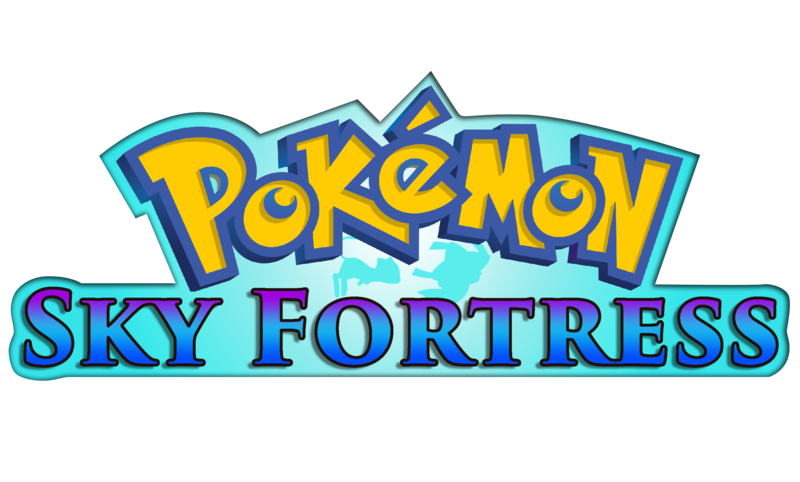 I hope you would enjoy the Journey as Jirachi and experience Fun, Exciting exploration in Sky Fortress. 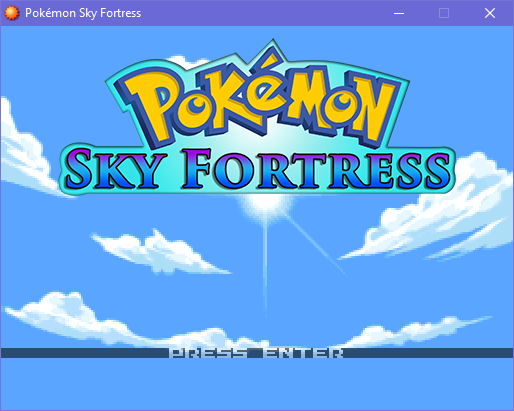 Pokémon Sky Fortress is made using RPG Maker XP, Pokémon Essentials. Other tools we used in development are PBS+ Editor (by M3rein), GIF to PNG (by Lucy), Microsoft Paint, Adobe Photoshop, Paint Tool SAI (Those last softwares are not necessary but just in case you want to know how we draw/sprite/edit). Also ^^ I'm not very good at English so please don't be mad~ You can reply or PM me the solution of fixing it. Hey, I really love PMD, and I think the idea you have going on with this game is nice and snazzy. I'm looking forward to giving this a play. I'm a PMD fan! Is this like PMD? So I played it. It's not exactly the same thing, since it's made using "main series" tools. i.e. not PMD battle mechanics. (Kinda shows there aren't tools for PMD game-making our there... do we dare hope for it?). But still, it feels like PMD, so much! Because it's the little story, about meeting a partner, going on a journey, protecting each other and becoming perfect friends. Yet there is something secret kept from this very friend. 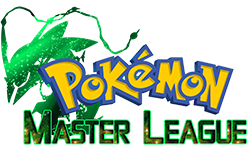 A brief little summary of what makes PMD spirit shine brightly. (In other words, it feels nostalgic). Hey there draceus! 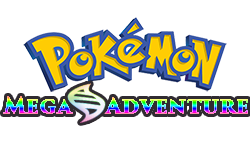 Huge fan of your work, mega adventure was a blast to play through! I would like to experience sky fortress too, but I can't seem to start it up. It seems to be missing Data and Graphics folders when I compare them to other games. Should it be this way or am I missing something? That's the thing, I downloaded it two times, I even downloaded the resource pack. but there's still no graphics or data files to be found. Only Audio, Fonts, Credits.txt, desktop.ini, game.exe, game.ini, game.rgssad, gif.dll, RGSS102E.dll and rubyscreen.dll. Would there be a problem with my PC by any chance or a program I don't seem to have? Congratulations, and awesome to hear this is based on a Fan Fiction. Happy it was translated into english! Definitely one of my favorite games in this year's Game Jam <3 Great story, very PMD-ish, hard gameplay (with soooo much wild Pokemon, puzzles and tough bosses),.... I wish that your game will be the number one winner of this contest! <3 Go, Leon! This game is really fun so far! 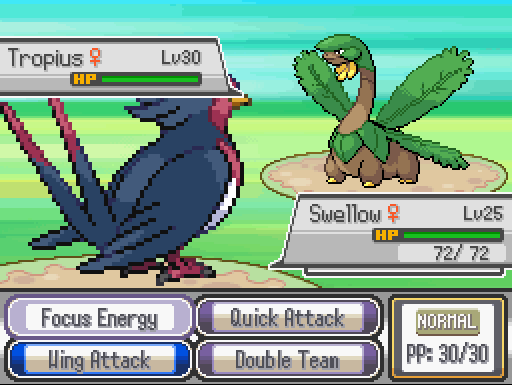 My only issue is that the constant wild battles get slightly annoying, but that can be expected in a Pokemon fangame, so I'm fine with it! 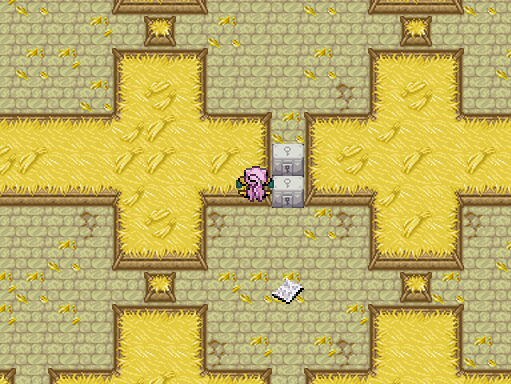 I was wondering how you used the PMD tiles, since they aren't 32x32. 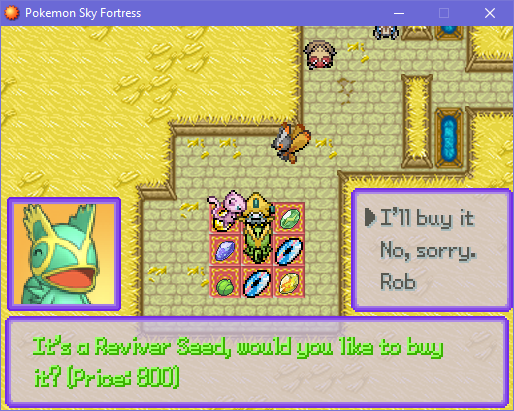 I tried making a PMD fangame one time and had to resize all the tiles, it doesn't appear that you did that, so I was wondering if there was a script or something you used. Oh, it can be found in my Resources. I resized every single tile :3 It took quite a long time to resize, select tiles and arrange them. sorry if the mechanics aren't the same. We don't have coder, and I only have 4 weeks so everything works through Event with limit. Hoopa was intentionally because the option leads to death flag in my fanfiction. Warp tiles are meant to be put in positions players usually run through, cause I don't want things to be that easy. Also The small room with too many Pokémon, I tried to make the amount of Pokémon in all Maps of a floor the same and there are 3 maps per floors with differences. Sprite Reposition for player's side is too much to handle because I have to add every Single Pokémon to the party to check if they are good or not, that will waste quite some time and will affect my entry. Thanks for the feedback! I'll fix them when Jam is over. About being stuck, I thought I put a note about two Unstuck switch between that door. 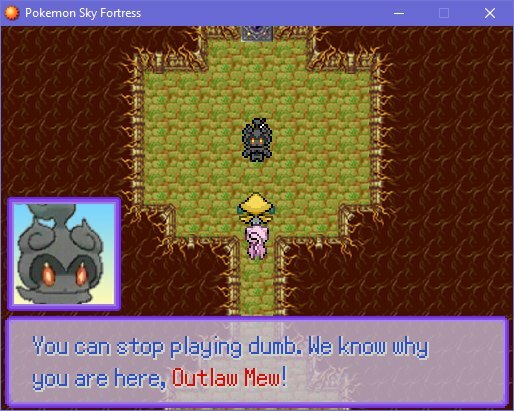 There's nothing that activates every direction I face, only Mew's dialogue. I mean, on when you are stuck on a door. You can press Enter on 2 side of the wall, it will appear Untuck options (Go Up/ Go Down). :worried: Oh, I see the problem there... Oops... Should have moved that 1 tile up.